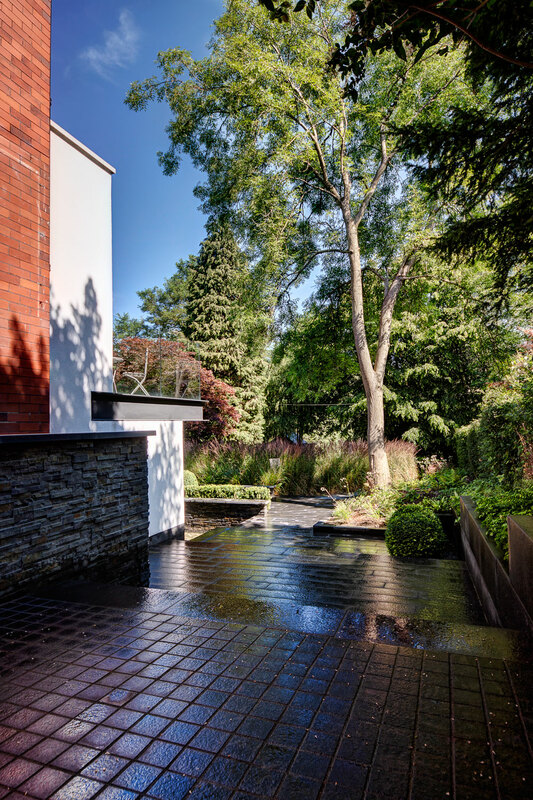 A unique new-build in the heart of Wilmslow featured a combination of both landscaping as well as a distinctive water feature and retaining walls construction. 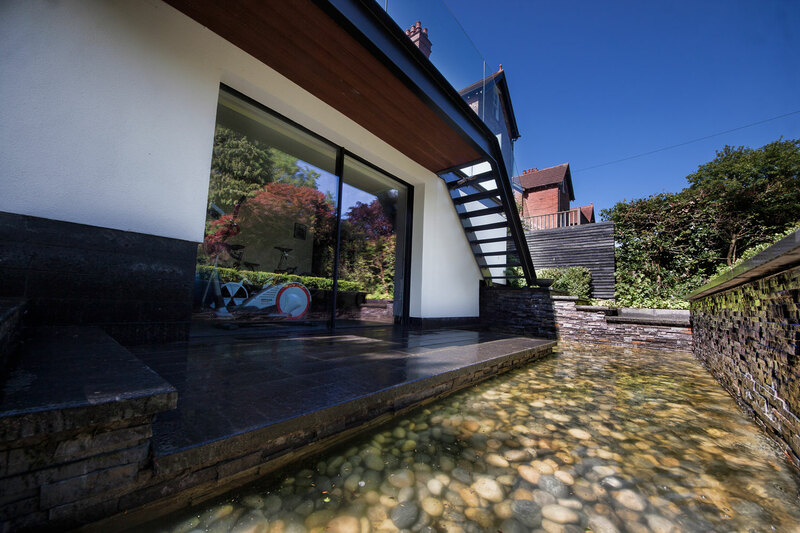 The bespoke Hugo Bugg design reflected the need to extend the client’s leisure and entertaining space whilst simultaneously being low maintenance. 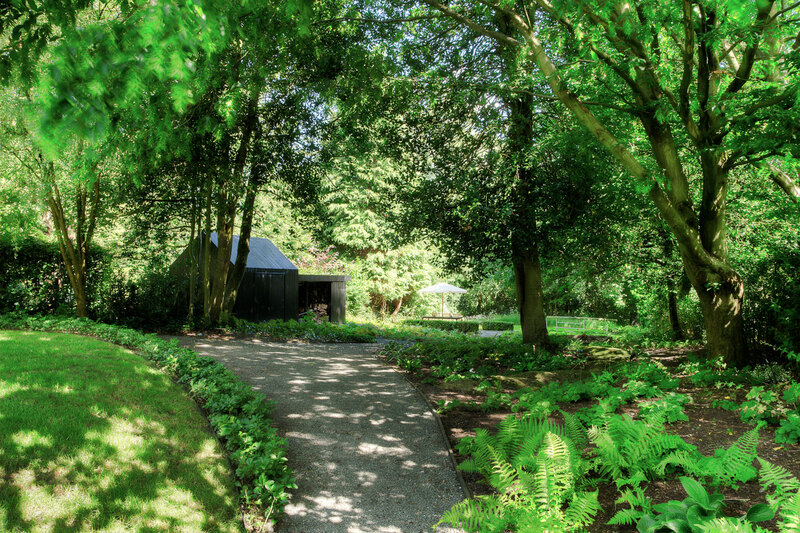 Landstruction was commissioned by Hugo Bugg to manage every detail of this unique scheme. 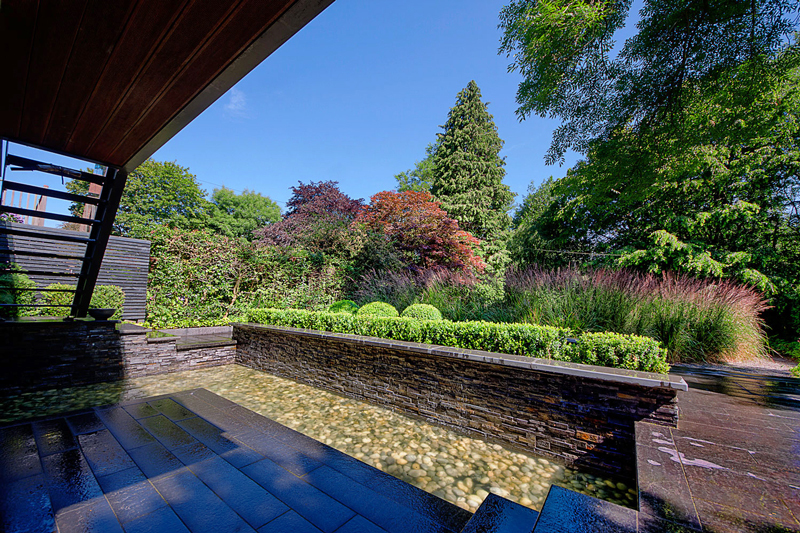 From the initial consultation to the finishing touches, the team took responsibility for all aspects of hard and soft landscaping at one of the most unique properties within Cheshire’s famous golden triangle.